After years of use and abuse, shower and countertop tile and grout can get pretty ugly. It can also be devastating to areas beneath the surface. Our team of tile technicians knows quartz, marble, tile, and granite surfaces inside and out. Part of this knowledge helps us know the difference between gimmicky “tricks” and time-tested techniques. With the right care, deterioration can be prevented. Grout repair shouldn’t involve suspicious tricks. 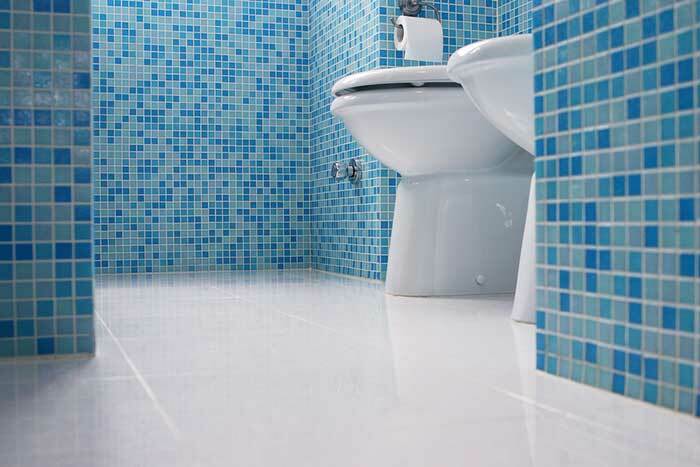 We clean, repair, and help you maintain grout and tile using smart methods and precise applications that yield high-quality, long-term results. Revivify will provide you with a maintenance program and written guarantee of our work.